View cart “Downloadable MP3 Session Recording” has been added to your cart. 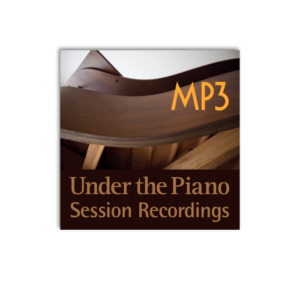 Extend the experience of your Under the Piano by purchasing a recording of your session. Replay the recording to listen to beautiful music created just for you and reconnect with the original live experience. An audio CD is available and offers the best quality recording. A downloadable MP3 is also available. The pieces created for your session are isolated into individual tracks so you can go straight to your favourite moments in the session. Your recording is generally mailed within 5 to 7 business days after your session. 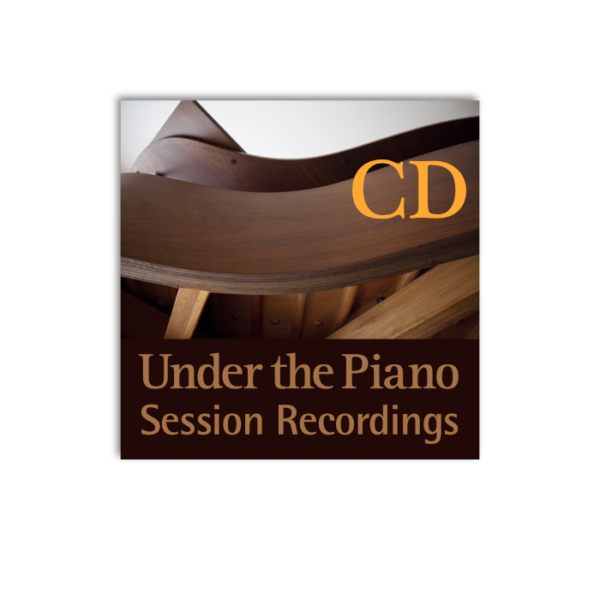 The Audio CD Session Recording is only available when purchased with an Under the Piano Individual or Couple’s Session.